Anyone that has fallen in love with North Carolina will say that there is no bad time to visit, and of course, we agree. 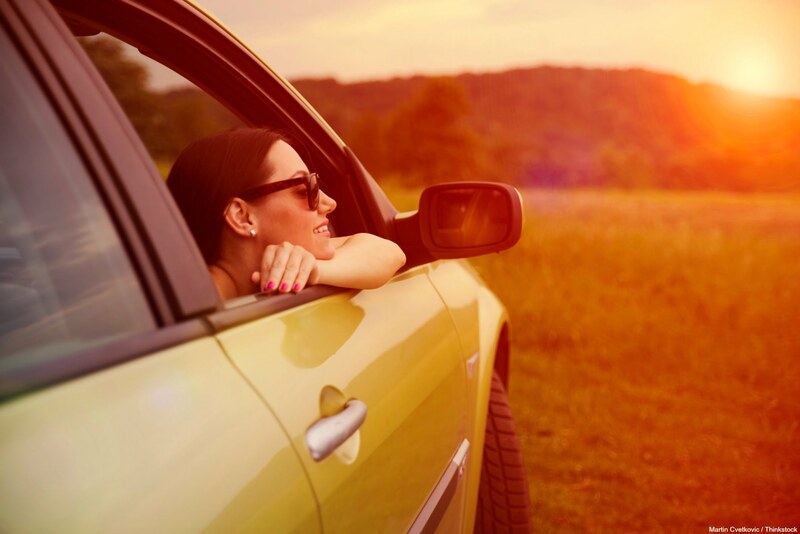 However, choosing the best time for you depends on what you’re looking to get out of your getaway. At Orchard Inn, we experience all four seasons, so there’s always something new and exciting to discover during your getaway. So, when is the best time to visit North Carolina? Read on and decide for yourself! Get the inside scoop on all the best things to see and do here when you access our complimentary Vacation Guide. 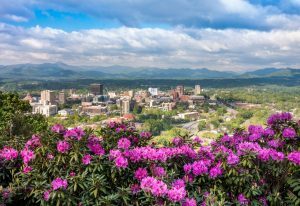 When deciding the best time to visit North Carolina, there are a few factors to take into account. What are you looking to do, what would you like to see, and what weather do you prefer? Each season offers something new, so you might even want to come back to Orchard Inn over and over again to experience them all. 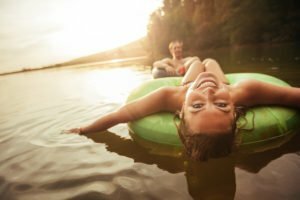 If you’re looking for some fun in the sun, summer is the best time to visit North Carolina for you! During the summer, our sunny days are usually in the 80s. We love that they’re not too hot and not too cold, so you can enjoy all the summer activities at the ideal temperature. It’s warm enough to want to splash around in the water, but not too warm so you can still enjoy the great outdoors. 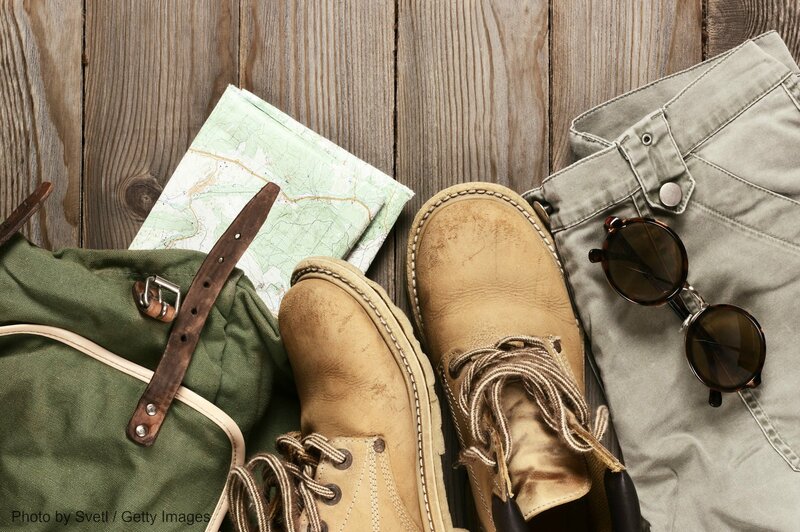 We always recommend getting outside during the summer! Let the shade of the trees keep you cool when you go hiking or opt to hike to a waterfall to cool off in the heat. Head to Pearson Falls, one of the closest spots to hike near Orchard Inn. For a small fee, you can see the 90-foot waterfall and wade in the pool below! Another favorite summertime activity is to tube down the Green River. Choose a tube, then sit back and relax in the sun as you leisurely float down the river and take in the sights around you. If you’d rather relax, you’re always welcome to enjoy the fresh air on our porch with a good book, or head to our common area to challenge your sweetheart to a board game. 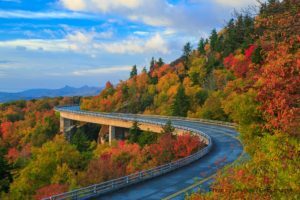 Fall is one of the most popular seasons to visit Western North Carolina, and for a good reason! Our area is known for its stunning fall foliage. As warm summer weather begins to transform into cool autumn days, the area ignites with color as the leaves change to brilliant shades of red and yellow. Unlike more northern states, our fall weather stays fairly warm. During prime leaf peeping season, you can usually experience temperatures in the 50s and 60s. It’s the perfect weather to bundle up in a light jacket and enjoy the changing leaves! Of course, the most popular activity to enjoy in the fall is leaf peeping. 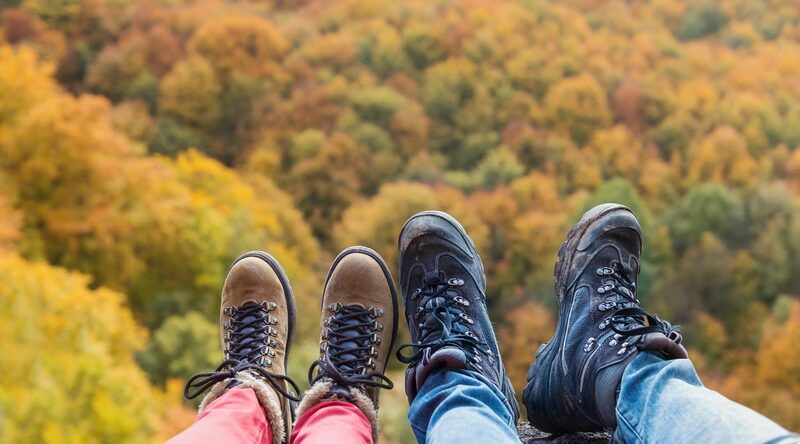 Take a scenic drive on the Blue Ridge Parkway or opt to split a bottle of wine with your sweetheart on our patio overlooking the mountains to watch the leaves fall and twirl through the air. Immerse yourself in the beauty of the area when you go on a hike; we even have a walking trail right on our property for you to enjoy! Plus, fall is apple season, and our area is known for its amazing orchards and apple products. If you stay with us during the fall, you will most likely have apples incorporated into your breakfast; we can’t resist using fresh ingredients! When you think of the best time to visit North Carolina, winter probably doesn’t come to mind. However, we think you will love it! While the weather is chilly and usually in the 30s and 40s, the below-freezing temperatures transform our area into a winter wonderland. Guests love watching the snow fall from the comfort of our dining room; the wall of windows make you feel as if you are in a snowglobe. Plus, the trees get covered with a sheet of ice to sparkle in the sun. Planning a winter getaway is an excellent way to combat the winter blues, and Orchard Inn is the perfect place to stay. 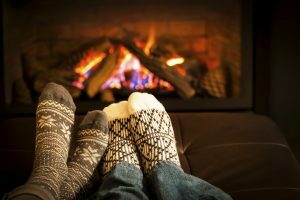 Cozy up with your sweetheart in front of the fire as you sip on some hot tea from our collection, or bundle up and get outside! Winter hiking is a popular activity in our area for this season, and you can see the beauty of the snow firsthand. Plus, winter brings the holiday season! Get into the holiday spirit when you visit the Biltmore Estate during the winter. Watch the largest home in America come to life as it is adorned with 55 Christmas trees and its 65 fireplaces are decorated. A Biltmore Estate Christmas is something everyone should experience, and Orchard Inn is only 45 minutes away! Get your tickets and start planning. Our winters are short yet beautiful in Western North Carolina. After some gorgeous snowfall, we welcome the warmth spring brings. Spring is a magical time of year here; temperatures usually range from the 50s in early spring to the 70s in late spring. The flowers begin to bloom as the trees bud and fill our forests with greenery once more. 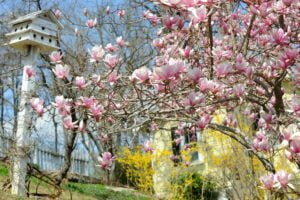 Watch the area come back to life when you stay at Orchard Inn during the spring! 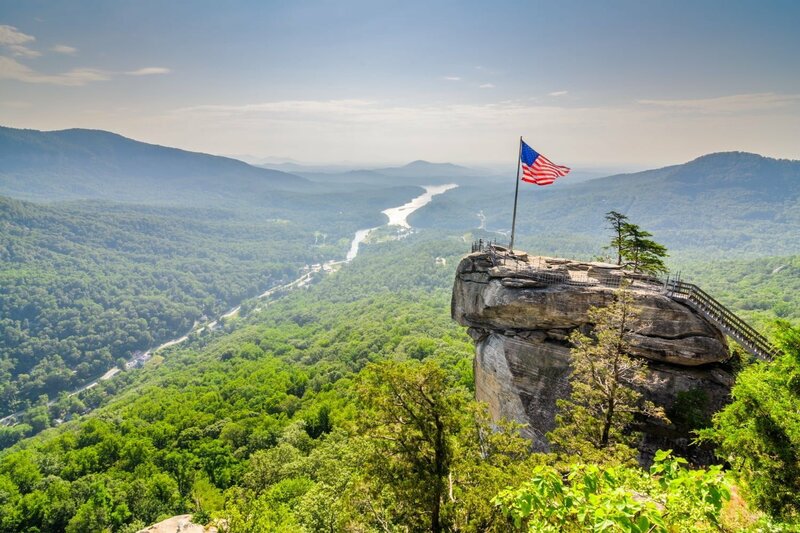 A sweatshirt and waterproof shoes are all you need to explore the outdoors, and a trip to a place like Chimney Rock State Park is perfect for spring. Celebrate the season by heading to a farmers market for some fresh produce or a souvenir to remember your trip by! 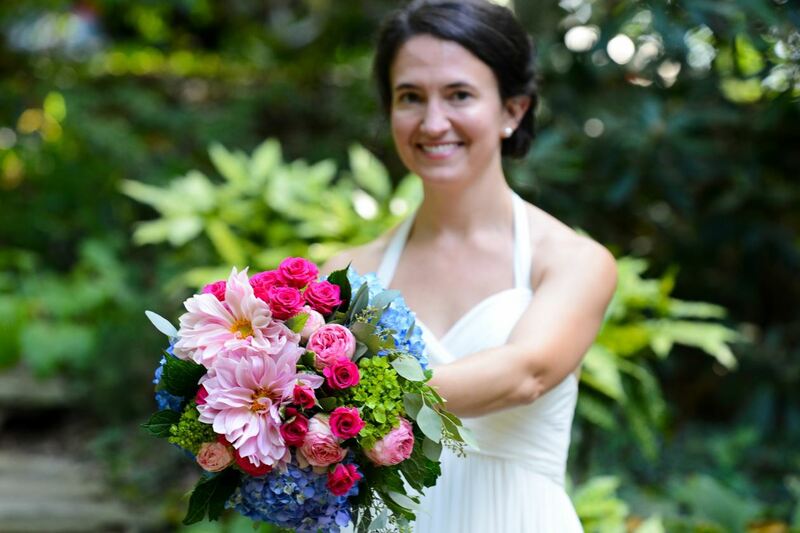 The Saluda Tailgate Market opens in May, and it’s the perfect way to welcome spring. Have you decided when the best time to visit North Carolina is? Start planning for it! 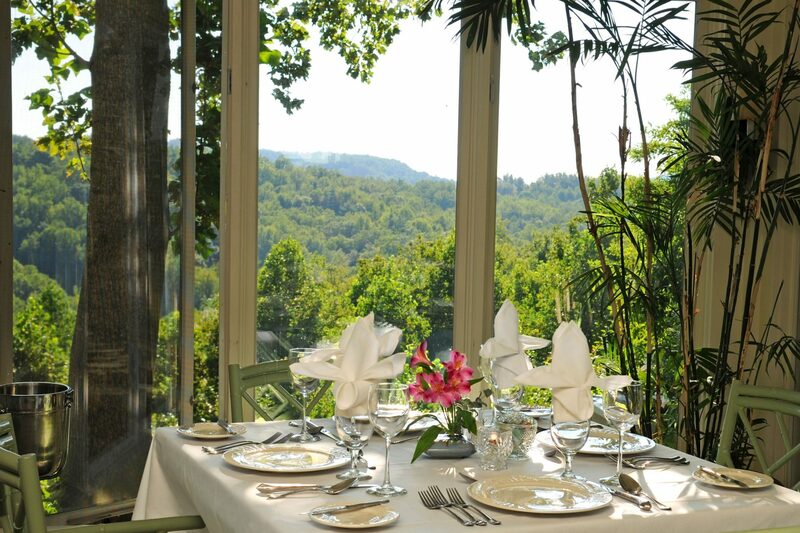 There are so many things to do in Western North Carolina year-round that you will love staying at Orchard Inn during any season. 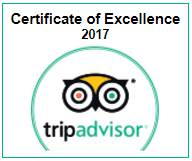 Browse our accommodations to start planning your stay. 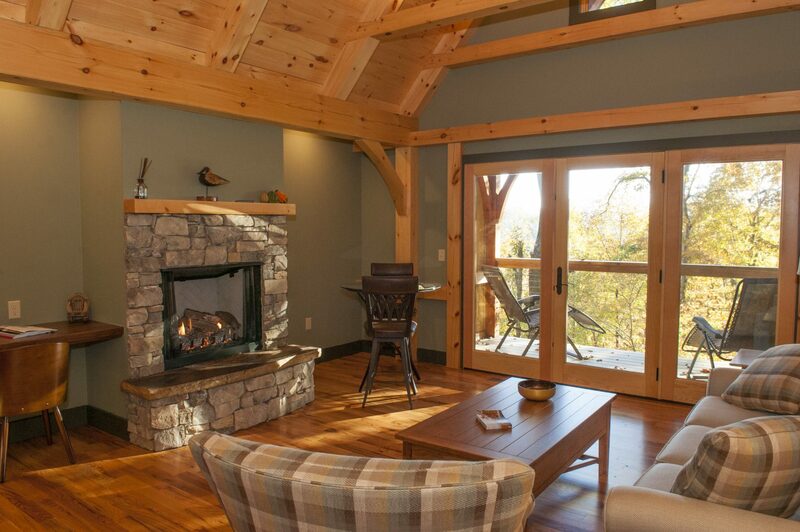 We have three lodging types, each with something different to offer. Our outstanding amenities and beautiful mountaintop location makes sure your stay is special no matter what time of year. We can’t wait to see you!